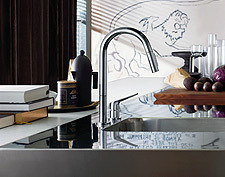 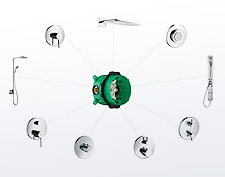 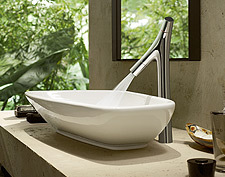 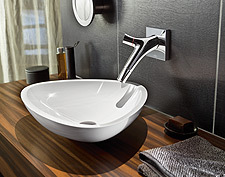 There are over 1,500 hansgrohe and Axor products for you to choose from on the specialist partner website. 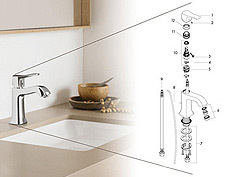 To help you locate products quickly during consultations, and find the right products for your customers, we have divided the range into categories. 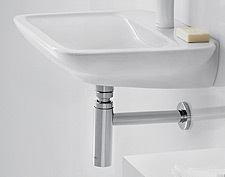 Bathroom mixers, showers, wash basins, bath tubs, accessories, mixers for the kitchen, installation technology, waste systems/accessories and spare parts are listed in separate categories. 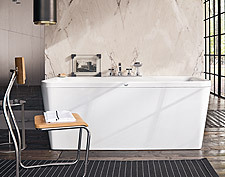 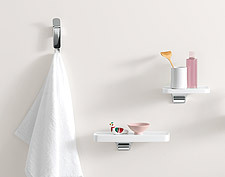 As a bathroom professional, you will not only find product information but also bathroom planning information and installation and service instructions for download.